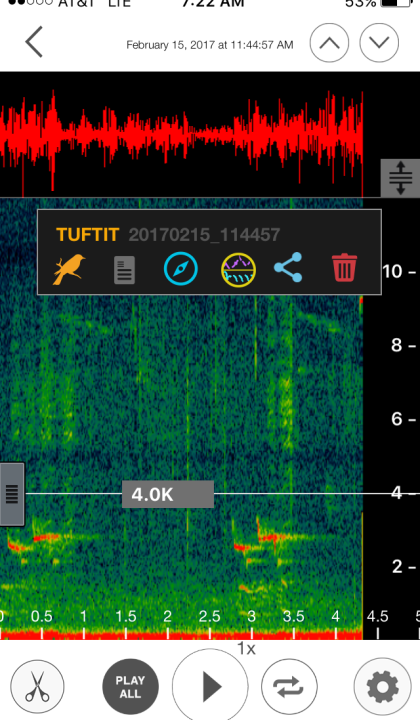 Song Sleuth is a bird song identification assistant, created by Wildlife Acoustics, Inc and launched in February 2017. 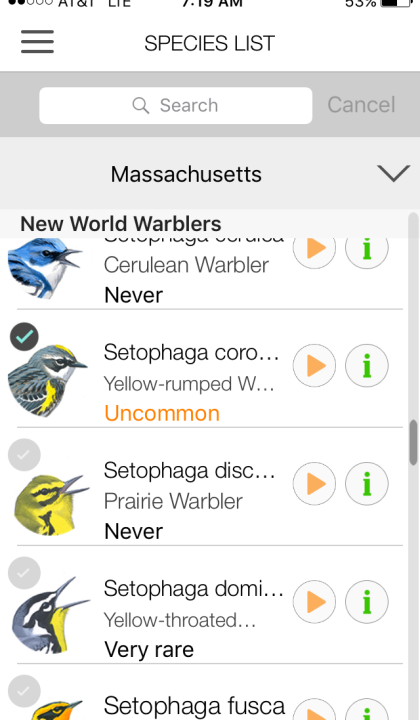 With just a couple of taps your iPhone will suggest what species of bird is singing. 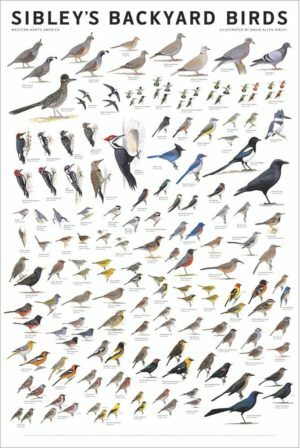 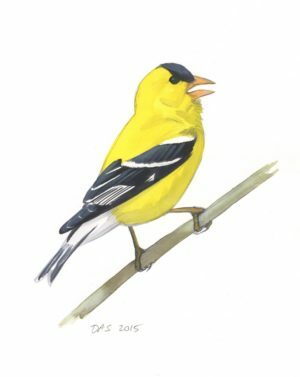 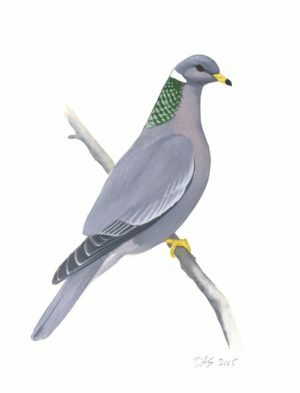 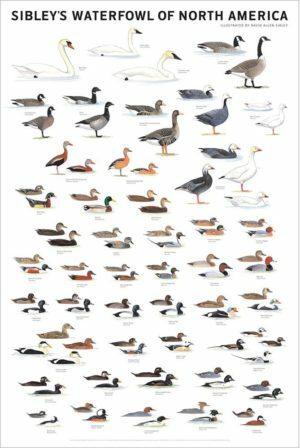 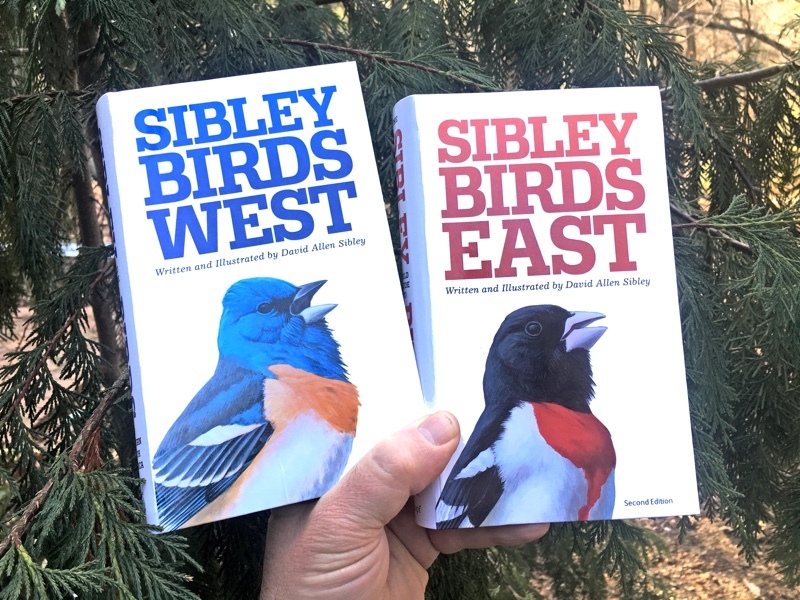 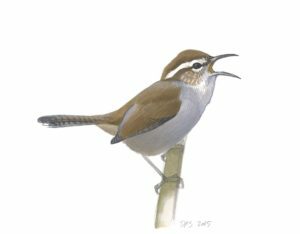 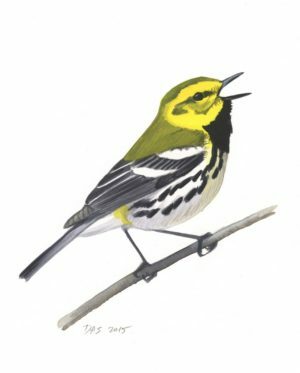 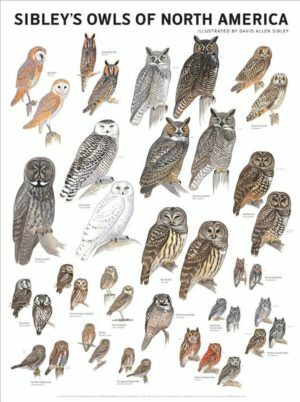 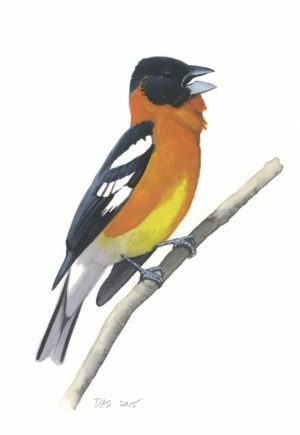 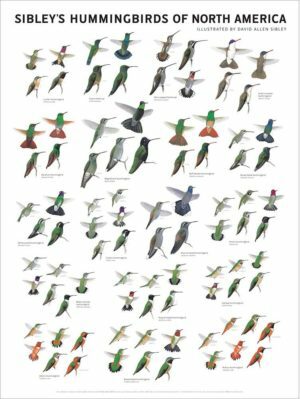 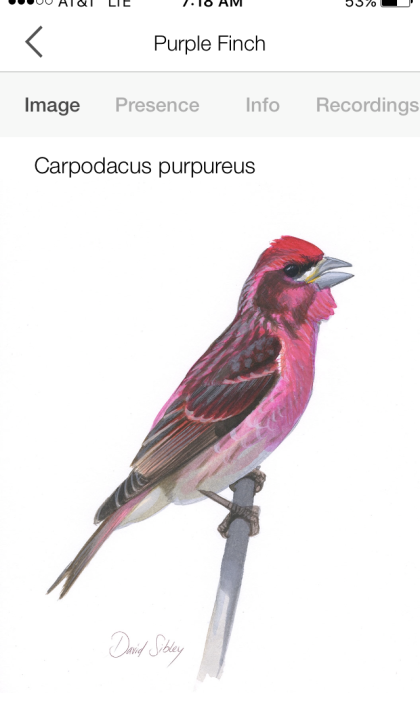 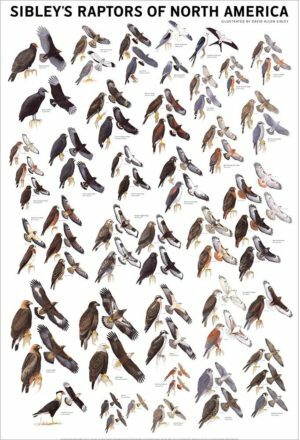 The app covers nearly 200 of the most frequently heard species of birds in North America, and includes a full set of reference recordings as well as information about each species’ appearance, habits, and status. 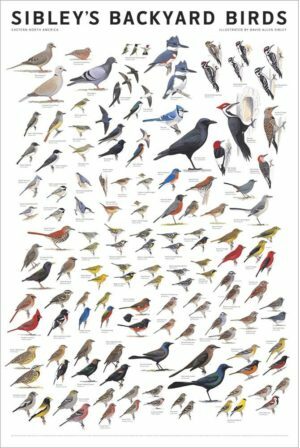 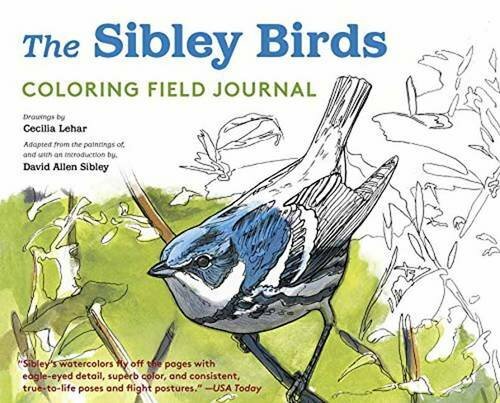 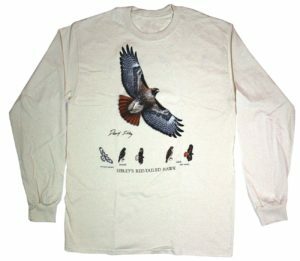 It is designed as a learning tool, to help introduce people to the wonderful world of bird songs. 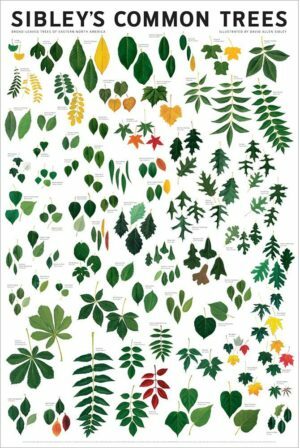 This has diflucan 150 mg india resulted in the freeze drying of natural acai..